Regulations & Red Tape… Are you Compliant? Do you know what chemicals you have in your plant? Who decides what you use in your pressroom? Are they familiar with the latest chemical regulations? Wouldn’t it be better to partner with a company that already supplies regulatory compliant chemistry to some of the biggest printers in the industry? Are Your Bottles Up To Code? 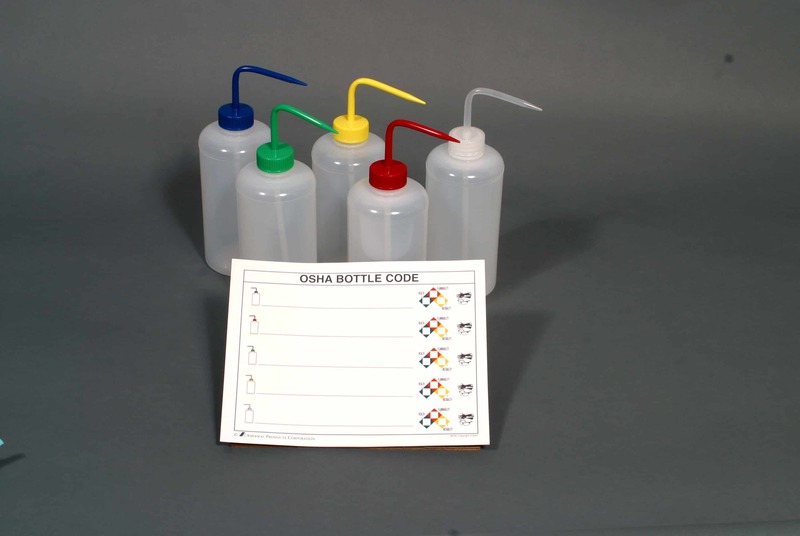 OSHA requires that all chemicals are easily identified. Amerikal has developed a full range of pressroom products, Tools and Equipment that not only comply with the latest regulations, they outperform the competition.